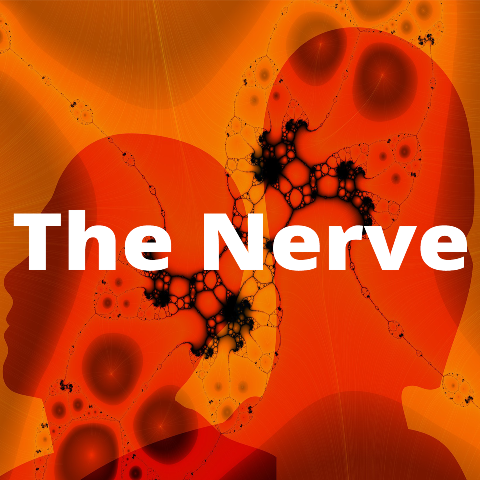 George Orwell's Nineteen Eighty-Four is the topic of discussion in this episode of The Nerve. In this episode of The Nerve, Dr. Jenny O'Connor talks to Dr. Christa de Brún and second year English students Aisling O'Byrne and Brandon Collins about George Orwell's Nineteen Eighty-Four, a novel that has last year became an Amazon bestseller despite being first published almost 70 years ago. The podcast focuses on why the novel is suddenly popular again, and the panel discusses some of its most interesting features.